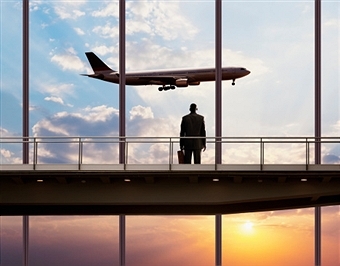 Business trips outside of the U.S. lasting seven consecutive days or less (not counting the day you leave the U.S.) enable travel costs to be 100% tax deductible, with the exception of 50% deductibility for most business meals and entertainment. Out-of-pocket costs, including hotel stay, incurred on personal days during the trip are not tax deductible. 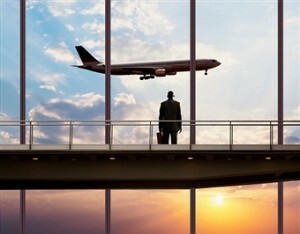 Foreign business trips outside of the U.S. lasting more than seven consecutive days are subject to a “25% test.” Under these rules, both the day of departure and the day of return are considered. As long as non-business activity amounts to 25% or less of the total trip, 100% of the travel costs are tax deductible, with the exception of 50% deductibility for most business meals and entertainment. If non-business activity exceeds 25%, the allocation is calculated on a day-to-day basis considering business days and non-business days. Out-of-pocket costs, including hotel stay, incurred on personal days during the trip are not deductible.